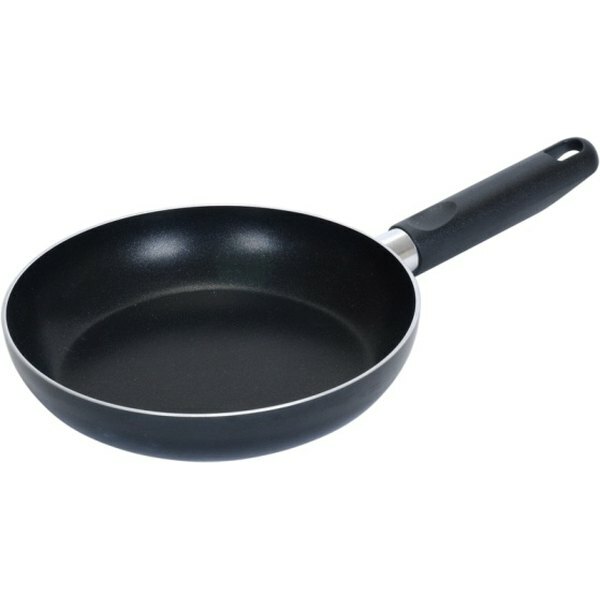 Most nonstick pans have a Teflon coating. 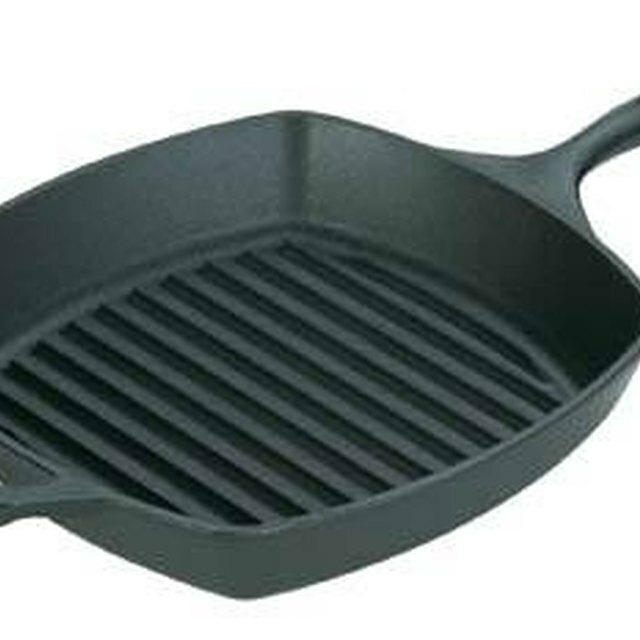 A nonstick pan is coated with material that prevents food from sticking to the surface while cooking. Theoretically, the use of cooking spray, oil or butter is not necessary when using a non-stick pan. However, many recipes call for oil in the cooking process. Rather than excluding the oil from the recipe completely, modify the recipe to reduce the amount you use. With correct alterations, you can use oil in a nonstick pan. Preheat your nonstick pan on the stove top. Halve the amount of oil your recipe calls for. If the recipe calls for 4 tbsp. of oil, use 2 tbsp. instead. Pour the oil into the preheated pan. If you are not using a recipe, simply halve whatever amount you would use normally. Ball up a paper towel and wipe the oil over the pan’s surface. The paper towel will absorb some of the oil and make sure it spreads evenly. Begin cooking your food. Using your best judgment, decide if you should add in a bit more oil. For example, if you are frying, but the oil is not touching all of the food, add an additional 1/4 of the amount the recipe calls for. Wipe the pan down with a paper towel after you are through cooking the food. Discard the paper towel and allow the pan to cool. Wash the pan with a dishrag to remove oil residue from the nonstick surface. Never use an abrasive sponge, as you risk damaging the non-stick coating. A bit of cooking spray or oil will ensure food never sticks to your pan. This prevents you from having to scrape off food and risk scratching the non-stick coating. How Much Oil in a Pan to Fry Chicken Drumsticks?